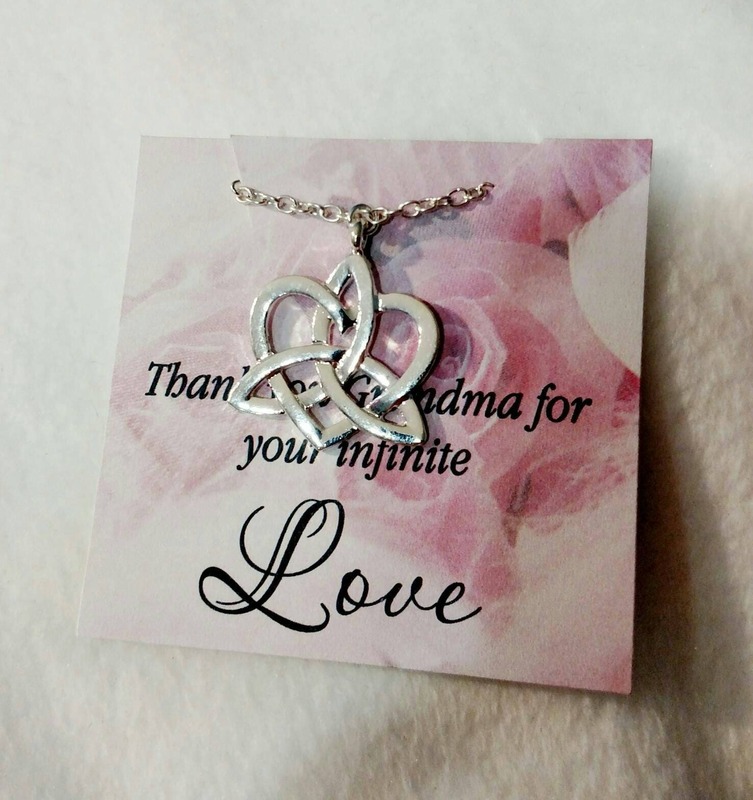 Why not give your grandmother a special gift just to remind her how special she is to you? It could be any time or her birthday. Or Mother's Day. Or why not remember her just because? 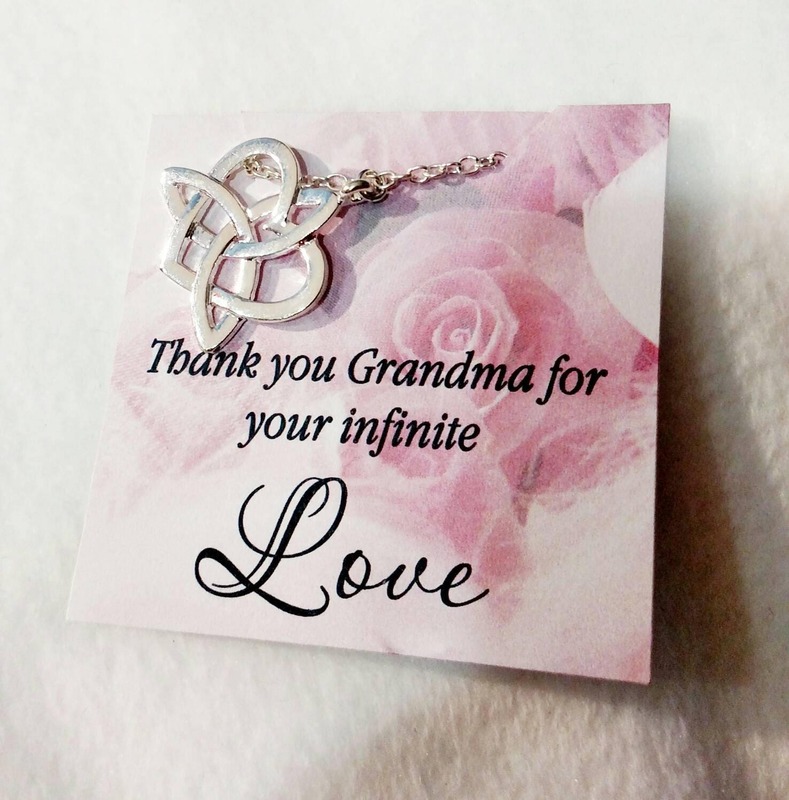 This beautiful Infinity heart is sure to remind her how special she is to you!